While leadership principles can be found throughout the Scriptures, they are not taught in a systematic way – just as no single doctrine is taught systematically through the 66 books of the Bible. Instead, God chooses to teach these principles experientially, through the lives of ordinary people in history. God always takes the initiative executing His plan. Then he looks for a person who will submit to Him. Then He makes that person aware of a need. The need becomes the personal burden of the person whom God has chosen. Eventually the person embraces God’s plan and feels he/she must act upon it. God’s Vision becomes his or her Vision. Finally, the person calls others to join in fulfilling that vision. God chooses ordinary people who will submit to Him and take a risk – the leadership challenge. I meet these wonderful people every day in my life and work in Cambodia. Why don’t you become one? Become a bridge for God’s plan to be established on earth as it is in heaven. Become a bridge for people to get from nowhere to somewhere! 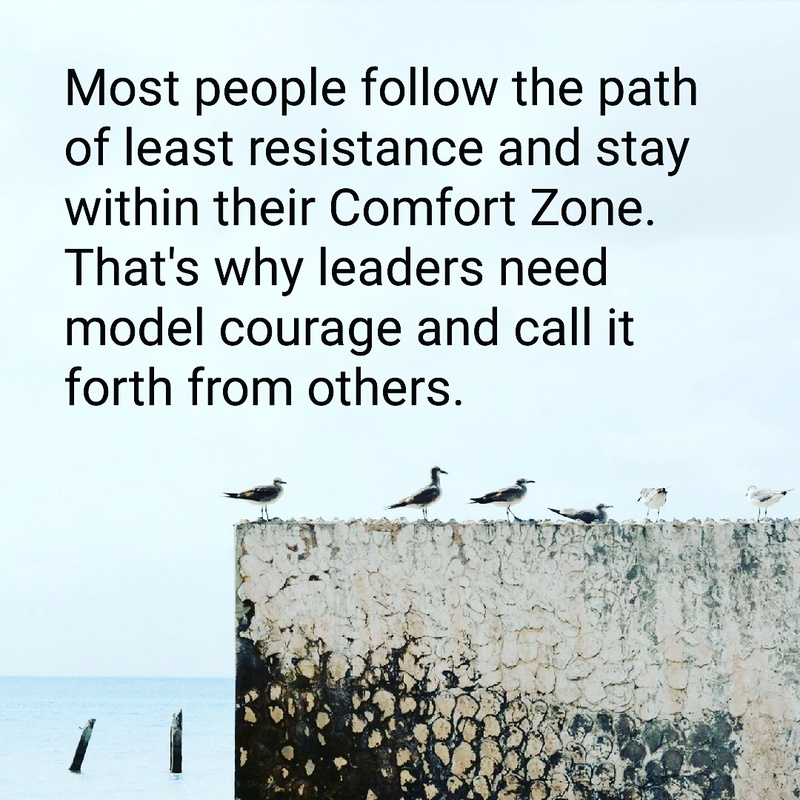 Courage: Step Out of Your Comfort Zone! 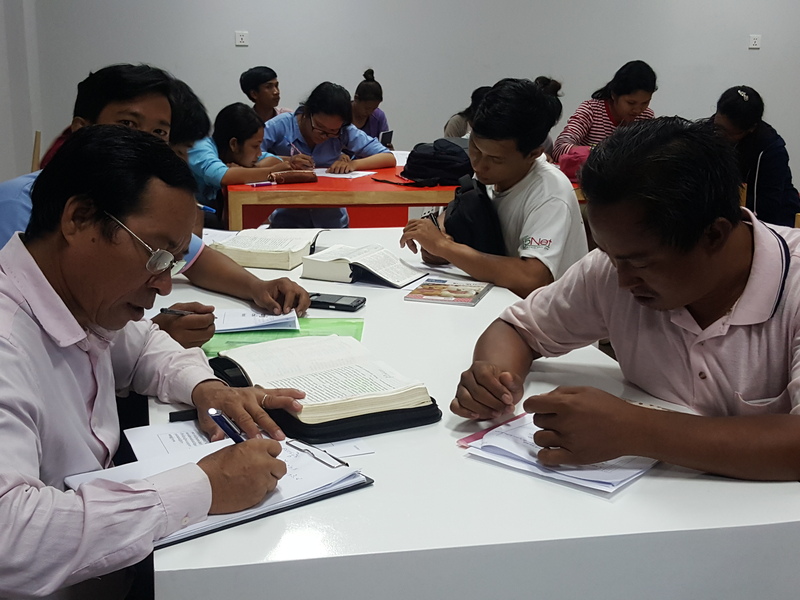 I’m thrilled to be teaching Leadership to almost 100 students in two locations each week in Phnom Penh. You can check out our Facebook Page, however most of the information is in the Khmer Language!